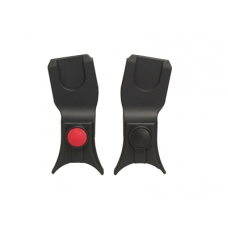 Compatible with the Silver Cross Simplicity Car Seat. 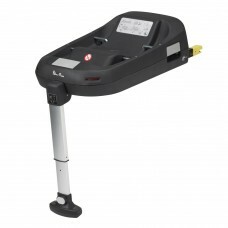 Isofix System to securely fit the S.. 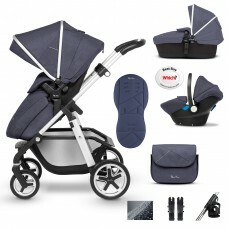 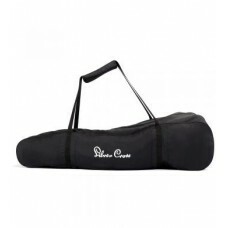 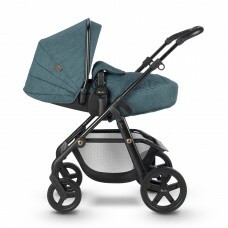 The Universal Stroller Bag from Silver Cross is the perfect accessory for your Silver Cross lightwei.. 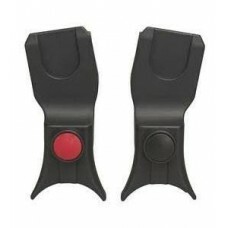 These Maxi-Cosi Car Seat Adaptors are for use with the Pioneer and Wayfarer Pram and Pushchair Syste.. 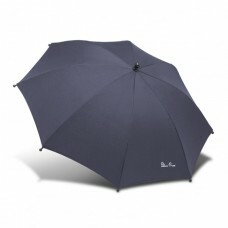 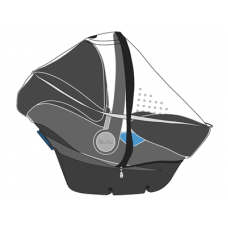 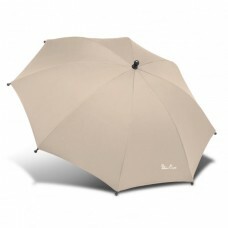 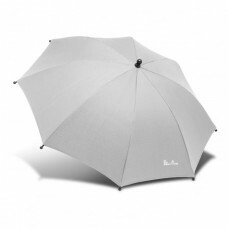 The Simplicity rain cover is the perfect way to keep your baby dry when in the Simplicity 0+ infant .. 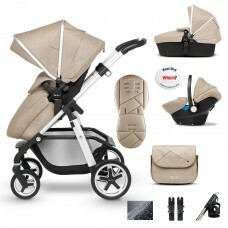 The Maxi-Cosi Car Seat Adaptor, for use with the Surf pushchair and pram system, quickly attaches to..
**CALL US FOR AMAZING PRICES**The Silver Cross Horizon Classic Couture Special Edition features tone..
UPF50+ sun protectionSturdy clip attaches and stays on your pram frameParasol clicks on and off with..
PIONEER BUNDLE INCLUDES:*CHASSIS *SEAT UNIT*CARRYCOT*HOOD AND APRON PACK*MATCHING SIMPLICITY CA..